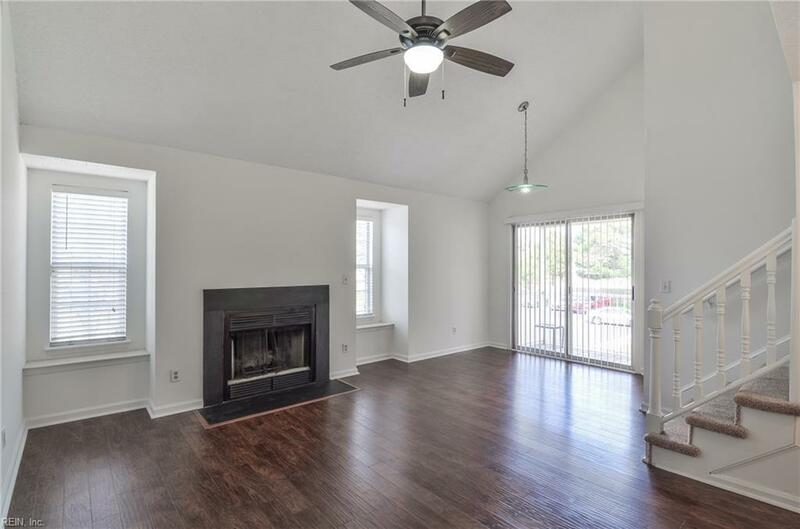 1329 Ivywood Rd 7-E, Virginia Beach, VA 23453 (#10250748) :: Abbitt Realty Co. Welcome home! This condo wows in so many ways! 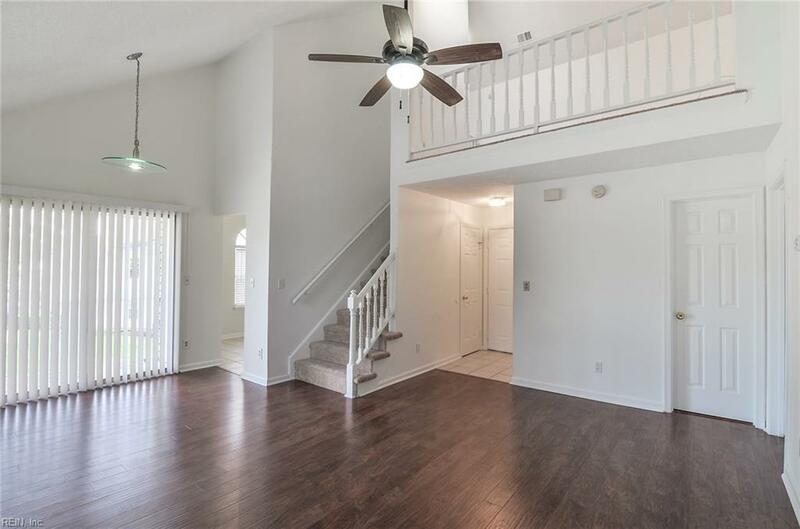 Amazing location, open floor plan, and massive master bedroom suite! 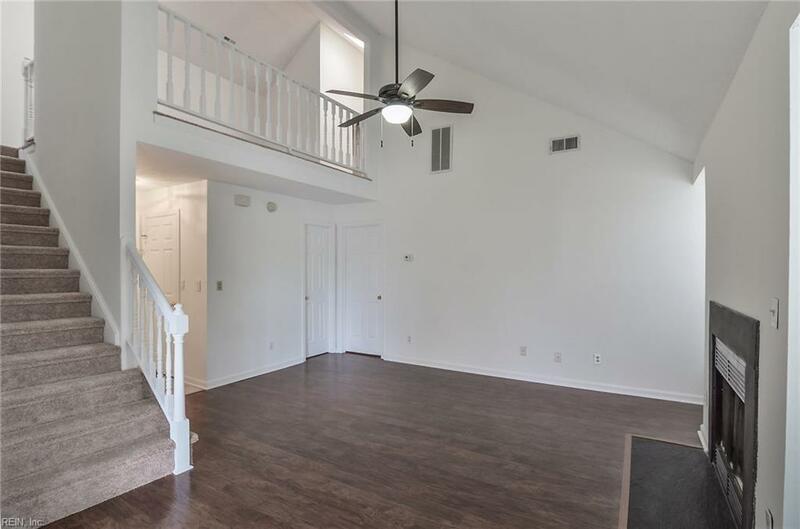 Vaulted ceilings make the home feel even larger! New carpet, freshly painted, ready to move in now! 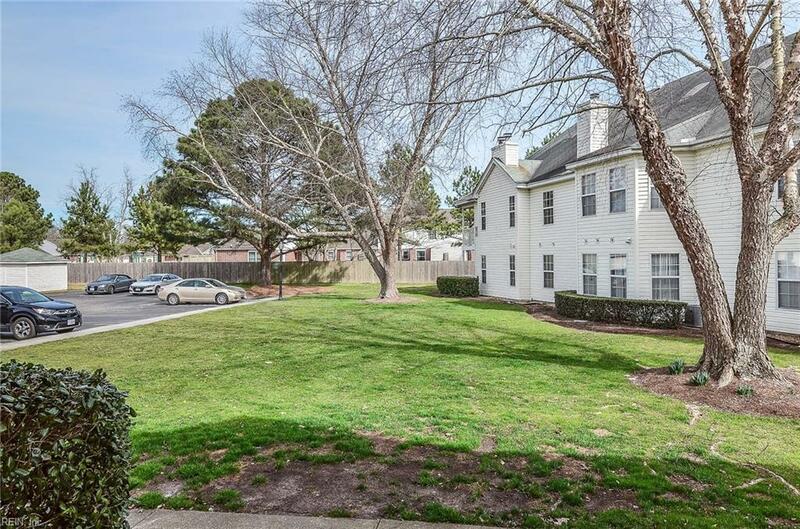 Within minutes of Towne Center and centrally-located to the beach and to downtown Norfolk. Diamond-in-the-rough neighborhood, where homes don't often come on the market. Come see!